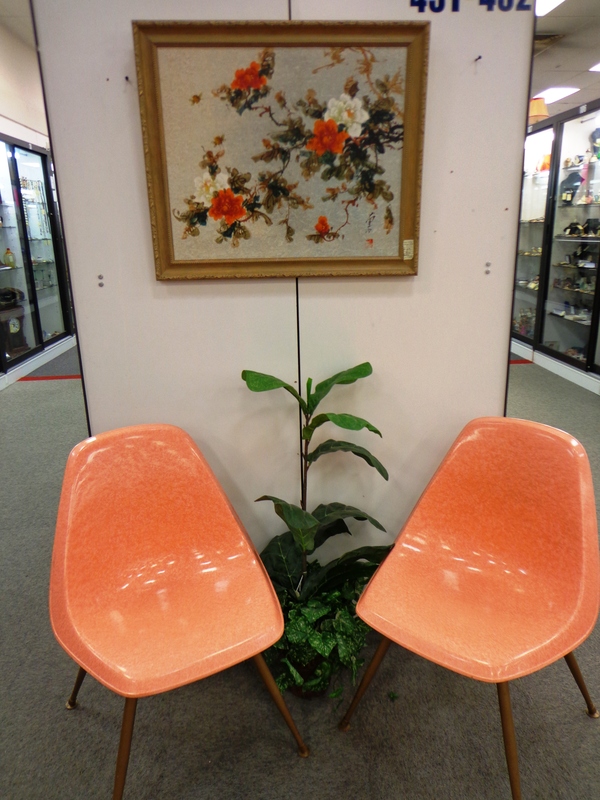 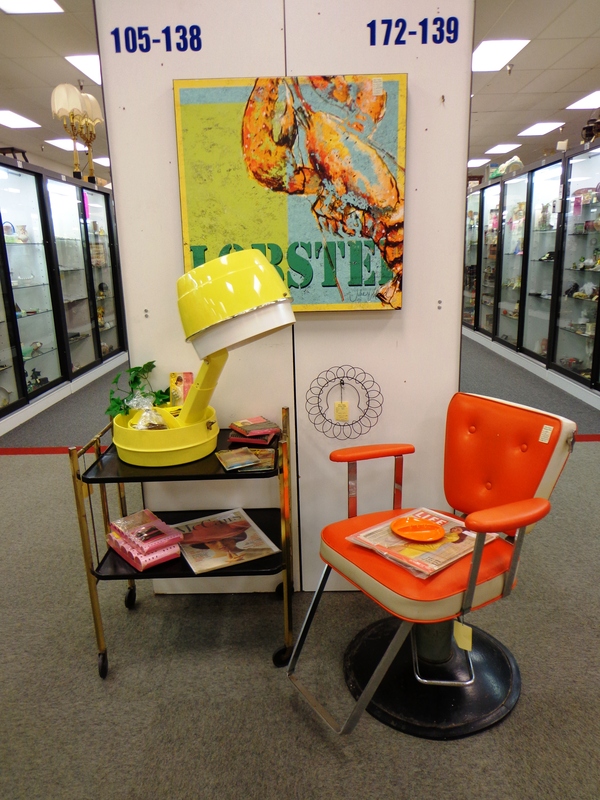 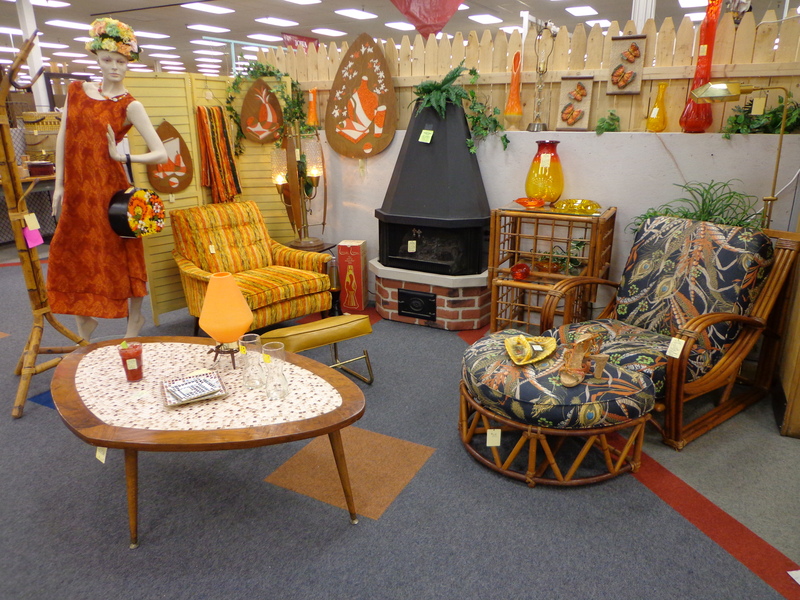 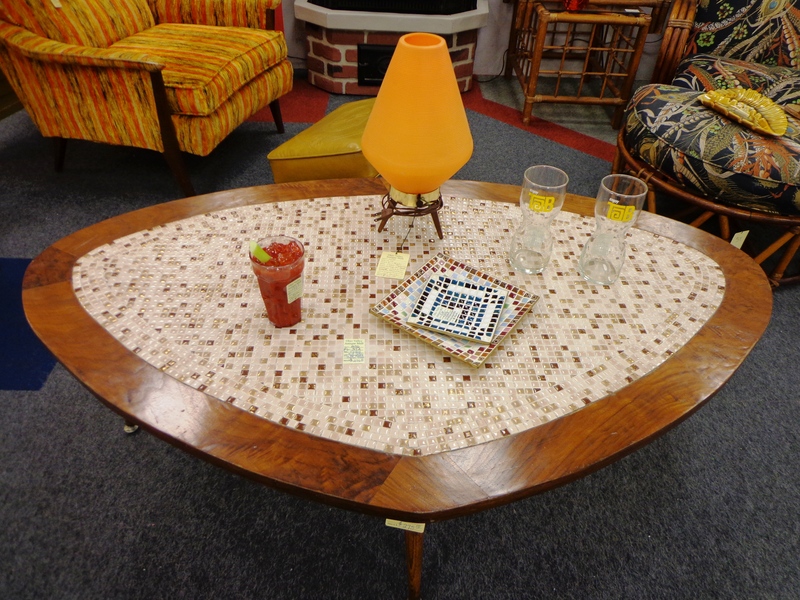 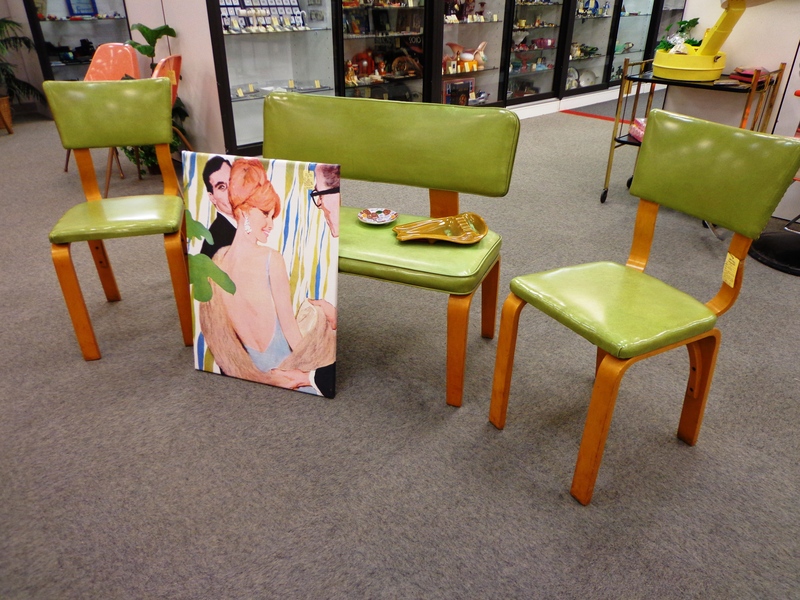 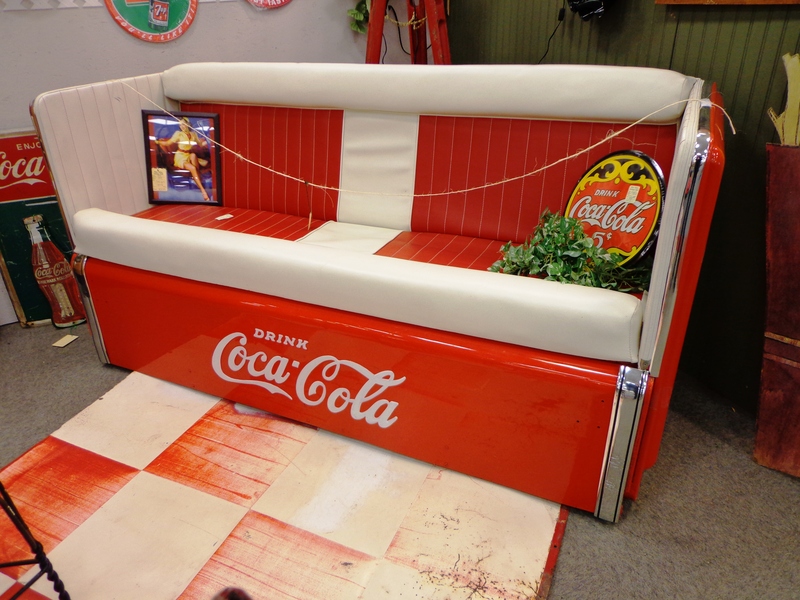 Take a step back in time with our great selection of Mid Century Modern furniture, unique accents, artwork and décor. 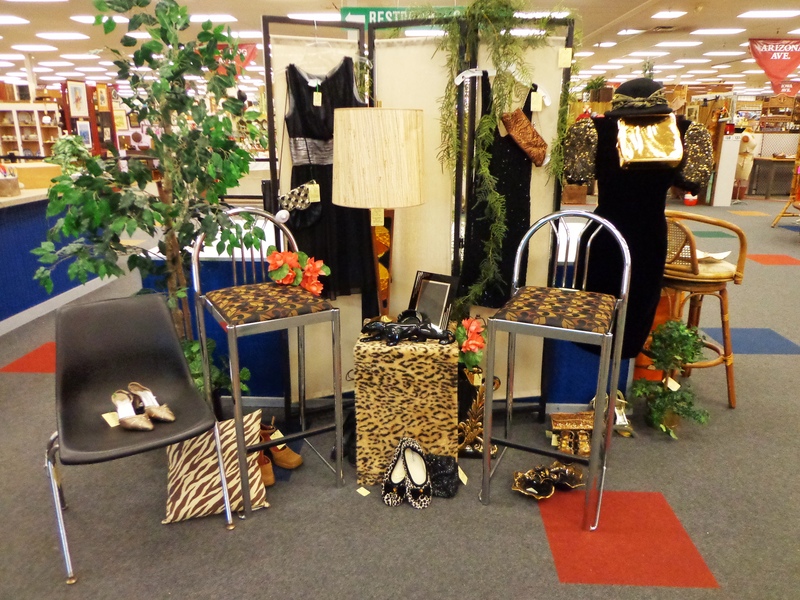 This featured display will run through the month of February. 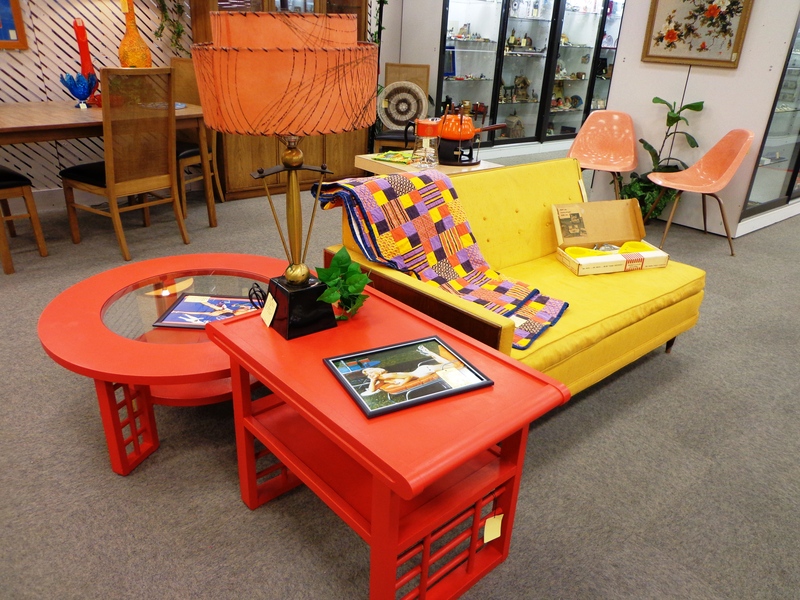 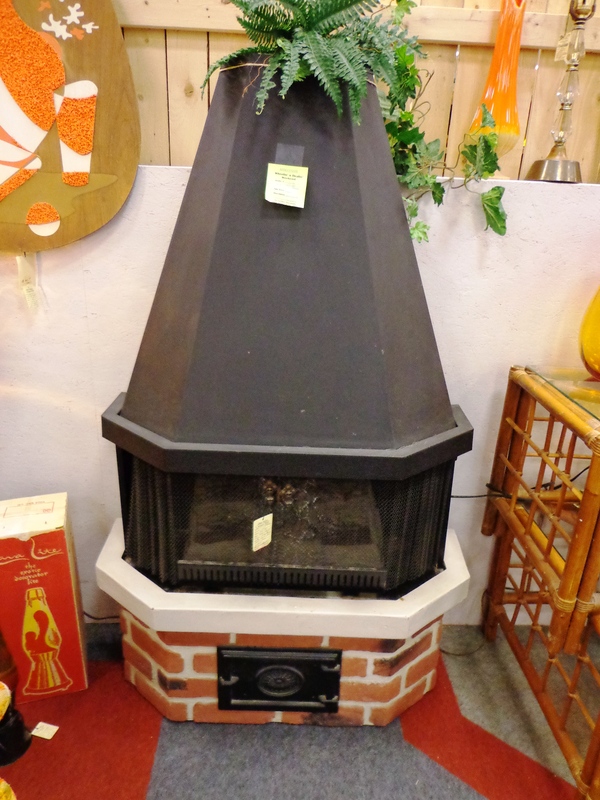 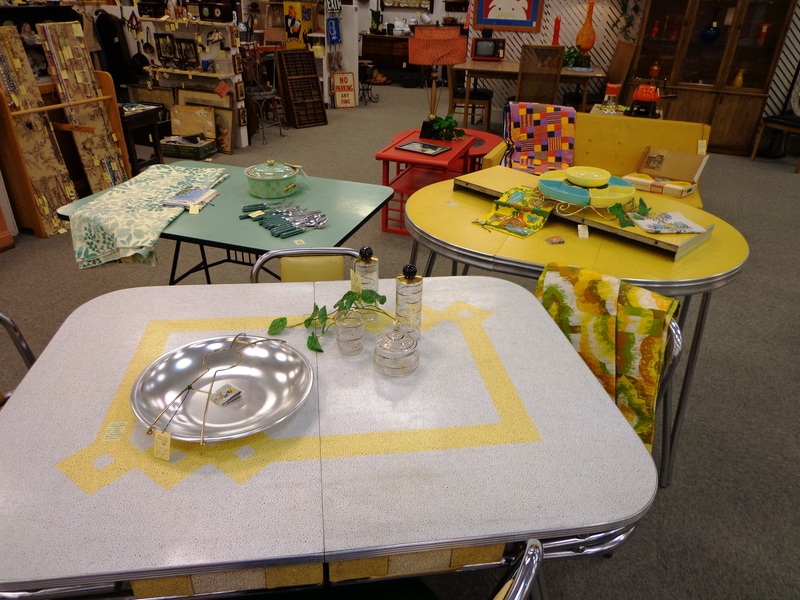 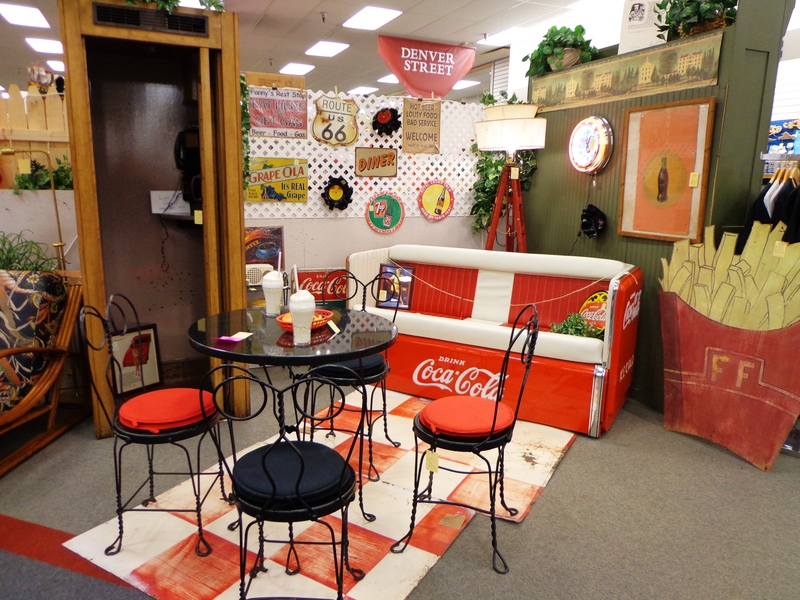 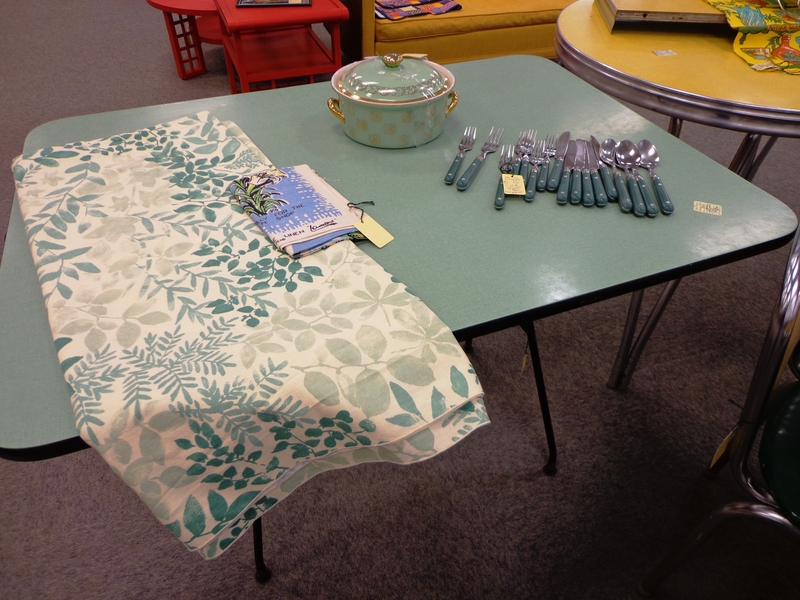 Stop by and check out the great selection at Ohio Valley Antique Mall!